What started as a fleeting thought turned into an idea, which turned into a New Year’s Resolution, which turned into a challenge, which turned into a collection of short stories. The only rule: to write one short story for each week in 2010. 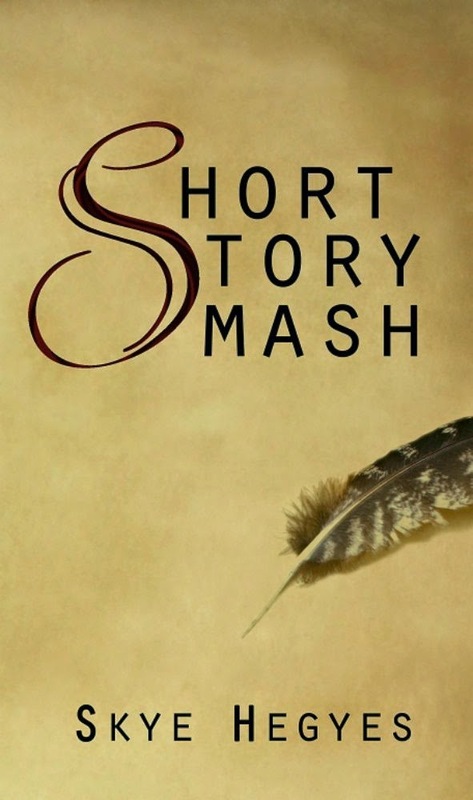 Short Story Smash is more than a collection of short stories. It’s a fifty-two-week challenge into the creative expanses of one’s mind.